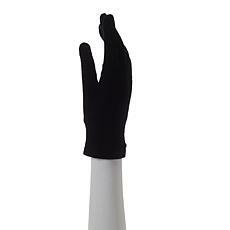 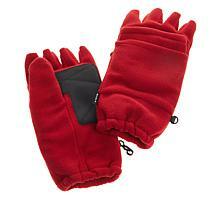 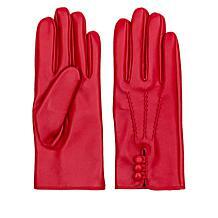 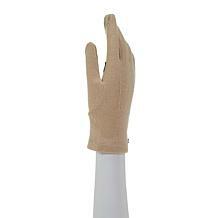 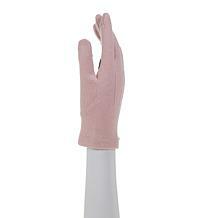 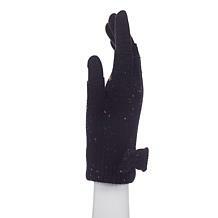 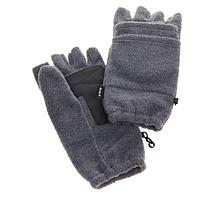 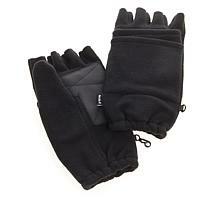 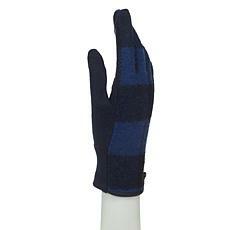 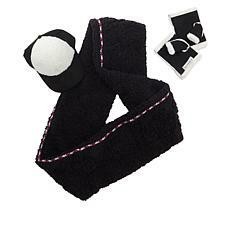 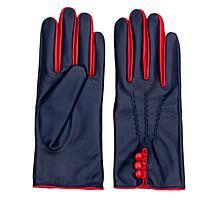 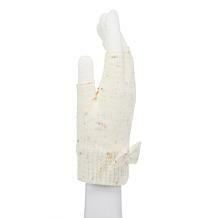 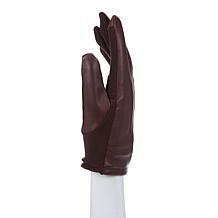 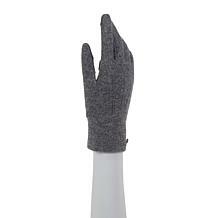 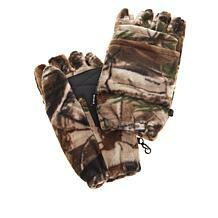 Cure the winter blues and head outside with a pair of warm women's mittens or gloves from HSN. 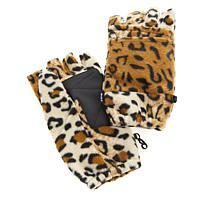 These adorable hand warmers are the perfect accessory for playing out in the snow. 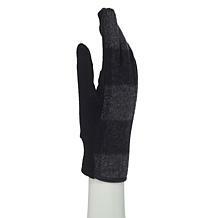 From battery-operated heated gloves to fingerless gloves by Serena Williams, HSN has the women’s mittens and gloves you’re longing for this season. 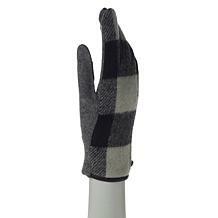 Embrace the elements with luxurious fleece and cozy touch sensor gloves. These smart, all-around gloves are available in a range of styles and sizes at HSN and can even be worn under heavier women’s mittens for added warmth. 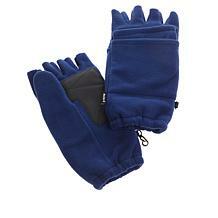 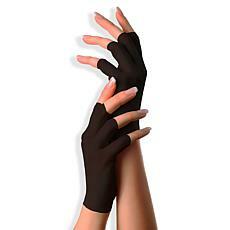 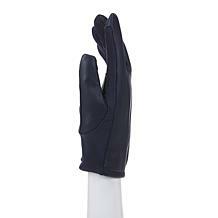 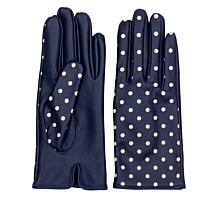 Choosing the right pair of women’s winter gloves is stress-free at HSN. 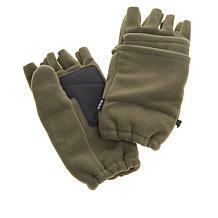 Mittens usually provide more warmth than gloves that separate your fingers. 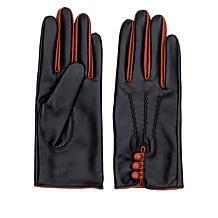 If moisture is going to be part of your winter outdoor adventure, water-resistant, insulated gloves may be a better choice. 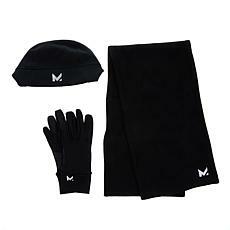 Heavily insulated women’s gloves will shield you from the elements, but they also restrict movement, so a fingerless glove or a pair of glomitts might be a better choice if you plan on texting our using your fingers while out and about. No matter the weather forecast, your hand will be toasty warm with the latest styles of women’s mittens from HSN.